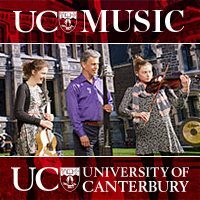 Music Education Canterbury meet once a term and exchange emails, phone calls, and can be seen meeting over coffee or at workshops in between. 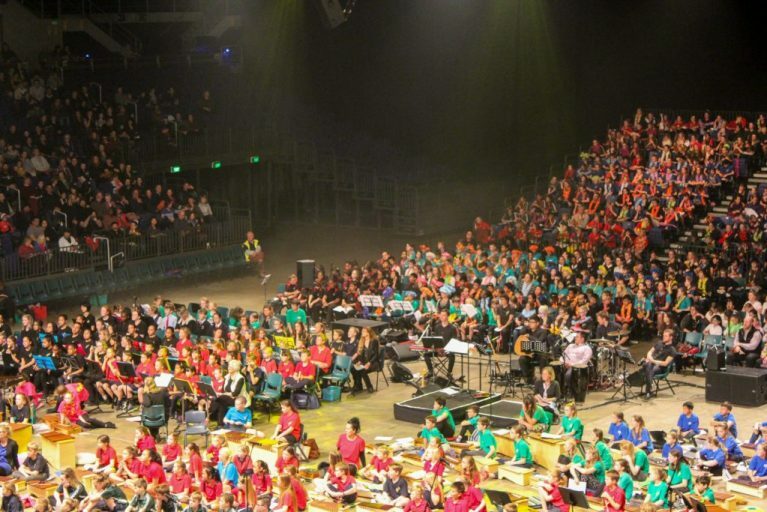 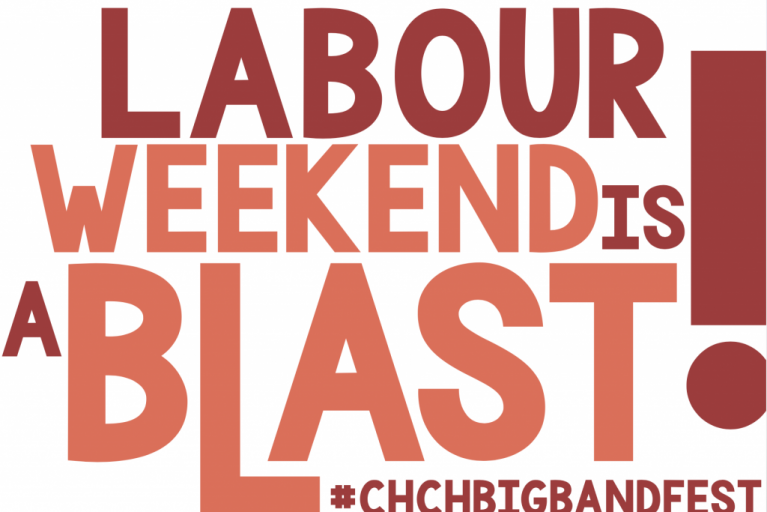 We run Strum Strike and Blow, a festival for ukuleles, marimbas and recorders, which sees 1,200 students perform together in the Horncastle Arena with the support of the Christchurch Civic Music Council. 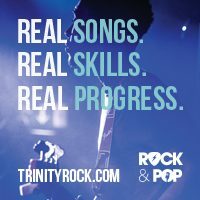 This has three workshops leading up to it. 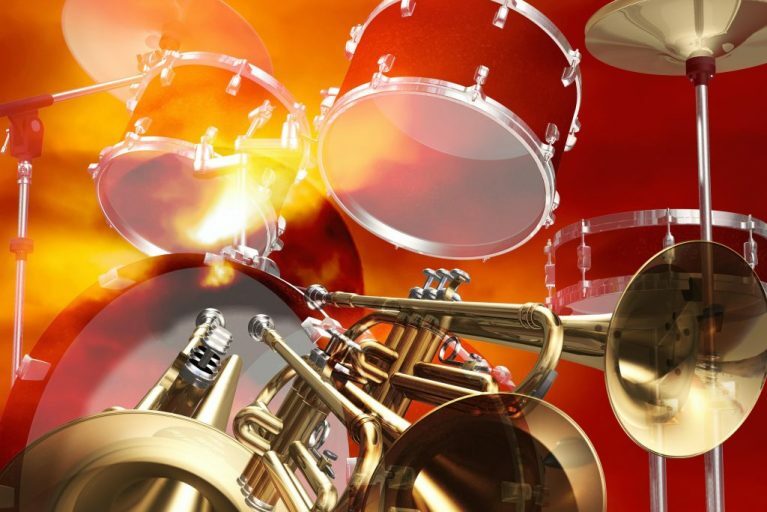 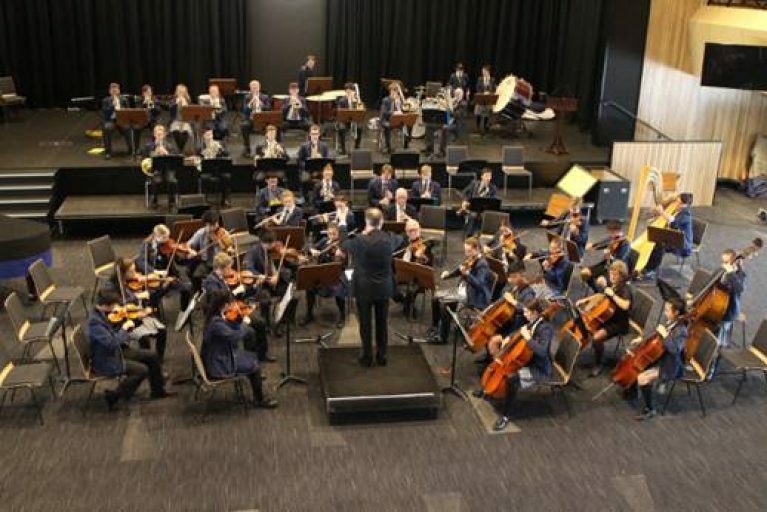 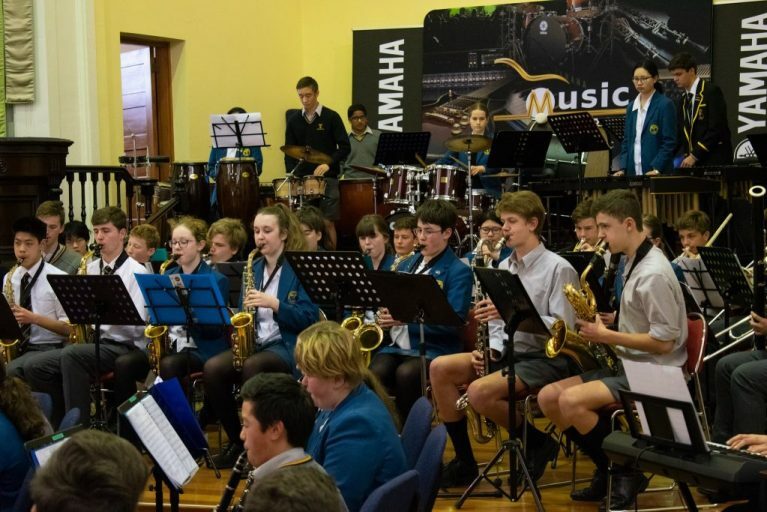 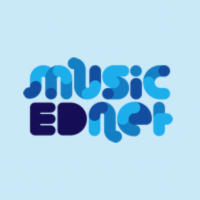 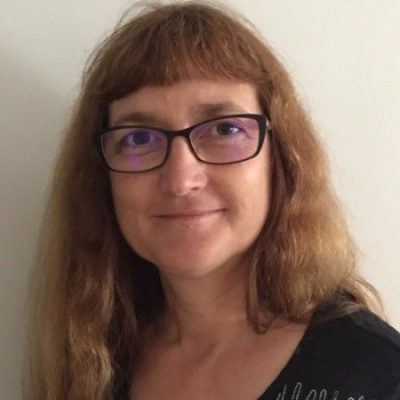 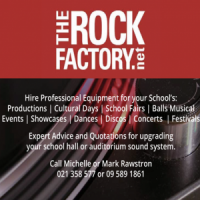 We run workshops through out the year for Music Educators and have worked in with and support the other local music education providers including IRMT, ARA, CSM, the Muse, CWSMTA, Musical Parenting and the University of Canterbury. 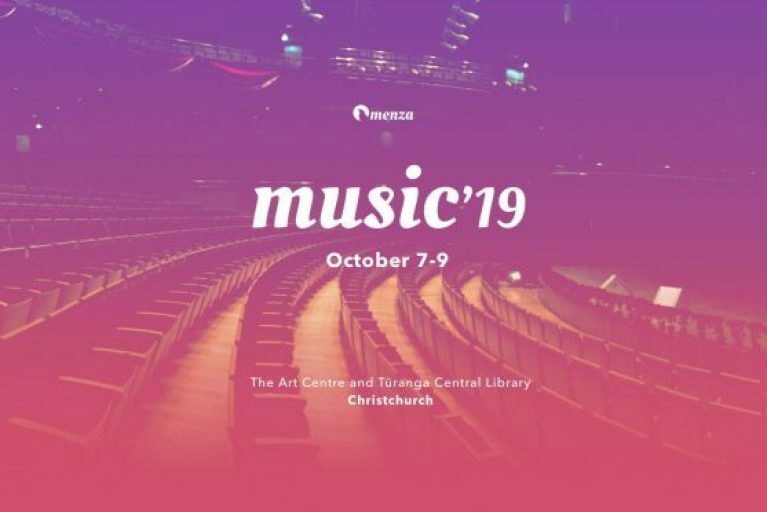 In 2019 our focus is running the MENZA national conference in Christchurch in October.